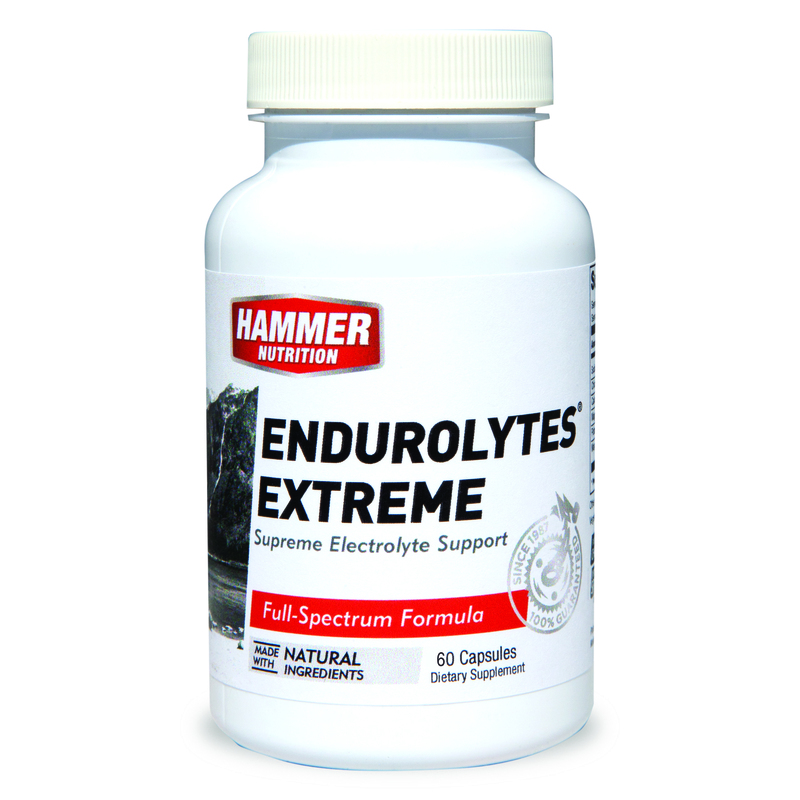 Lack of proper replacement of electrolytes can lead to a decreased ability within the body to utilise fluids. 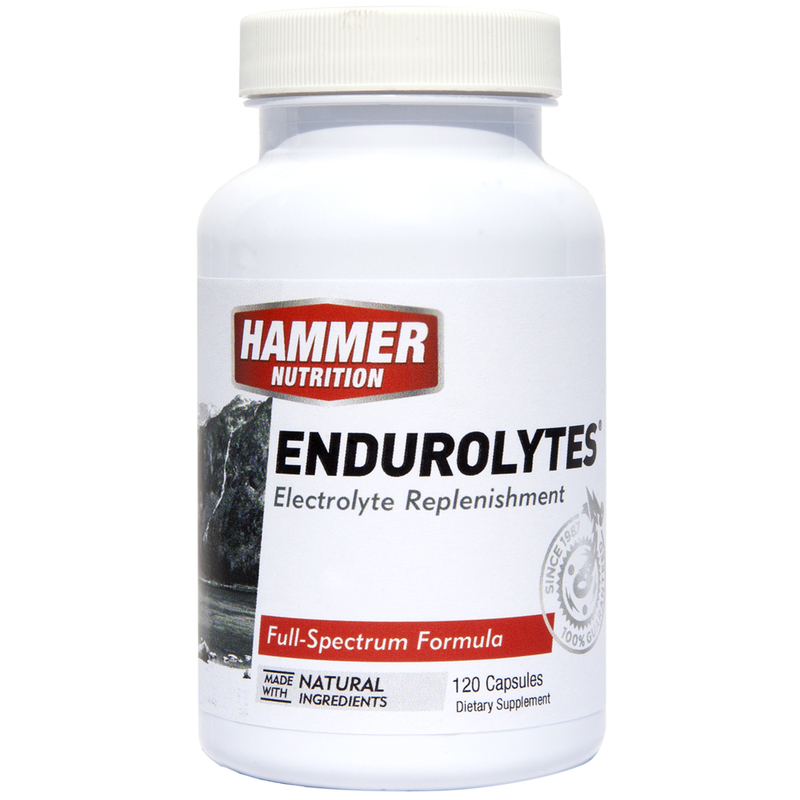 Since electrolytes are an imperative component in any workout or endurance exercise, replenishing the supply of electrolytes is imperative for athletes! 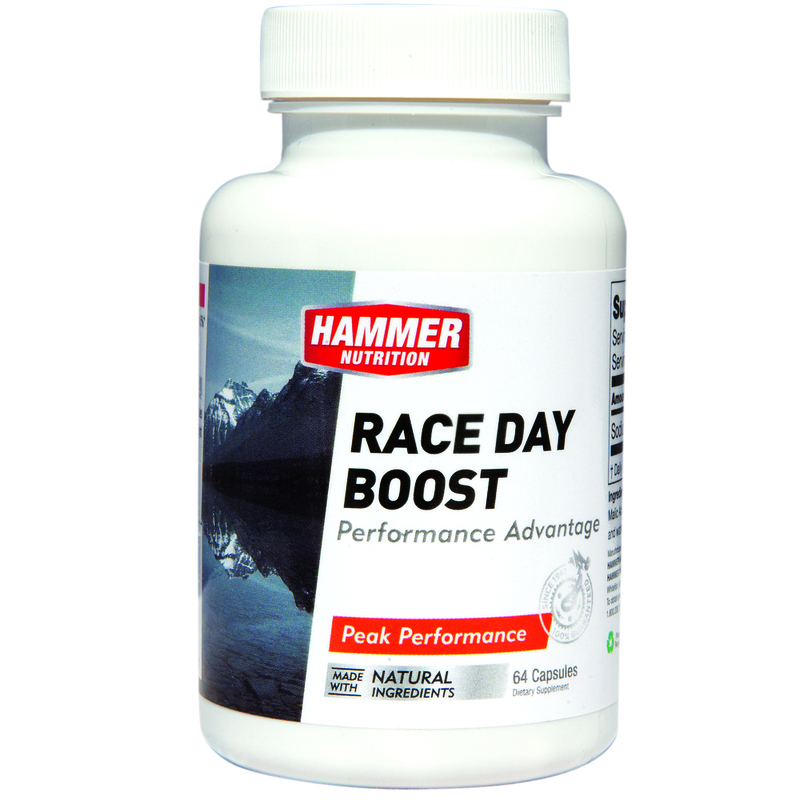 Our sports supplements range is ideally suited to your electrolyte replacement needs. 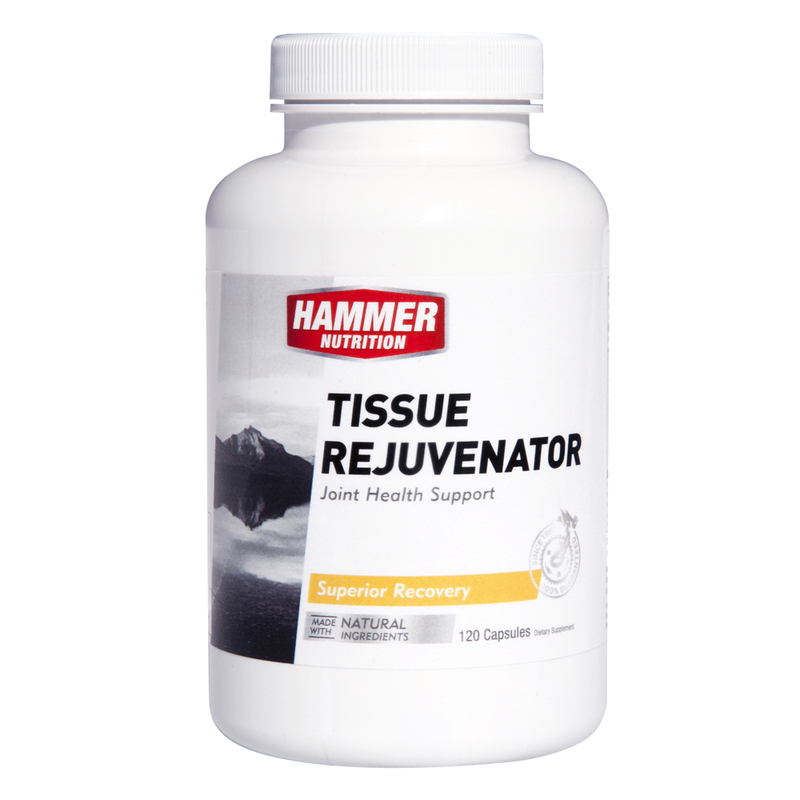 Our electrolyte kits are designed to naturally support athletes throughout their exercise routines as safe sports supplements. 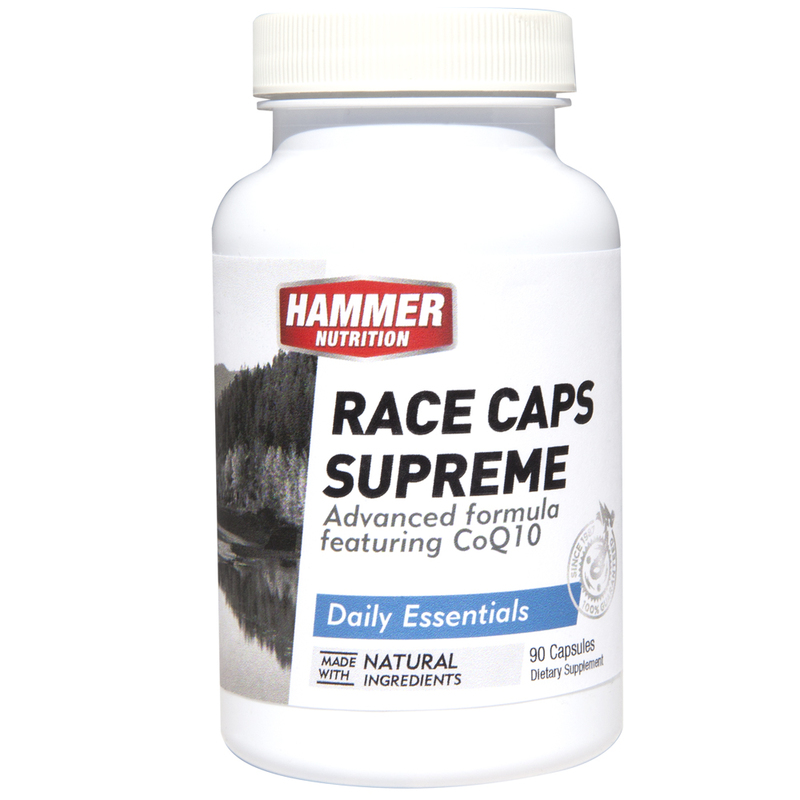 At Hammer Nutrition, we are passionate about providing athletes with safe, natural and stimulant free products. 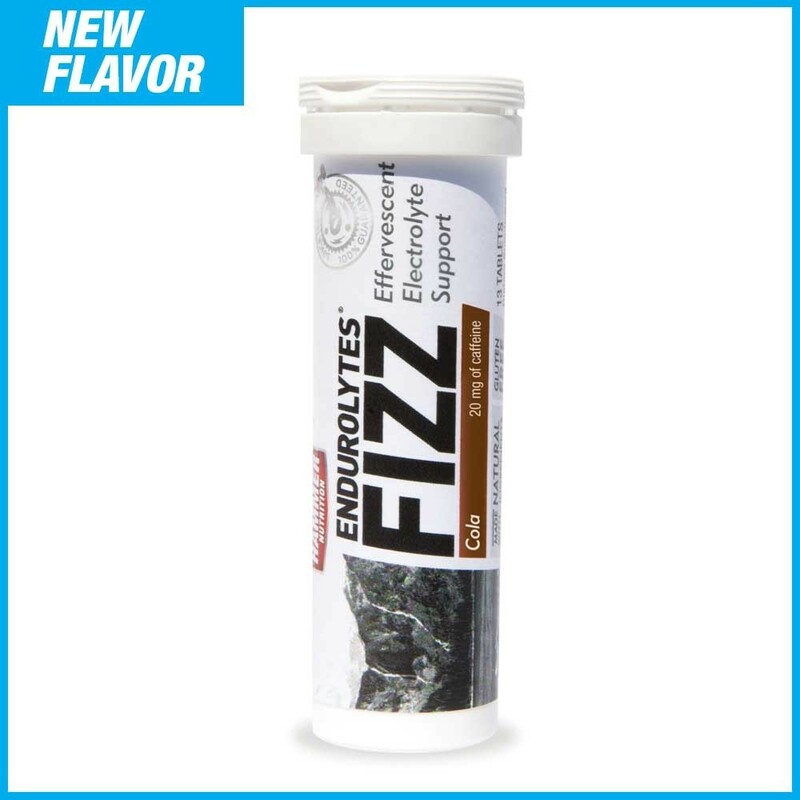 For example, unlike other effervescent electrolytes products, our Electrolytes Fizz doesn't contain inconsequential quantities of vitamins and minerals, which only cause an inflated price. 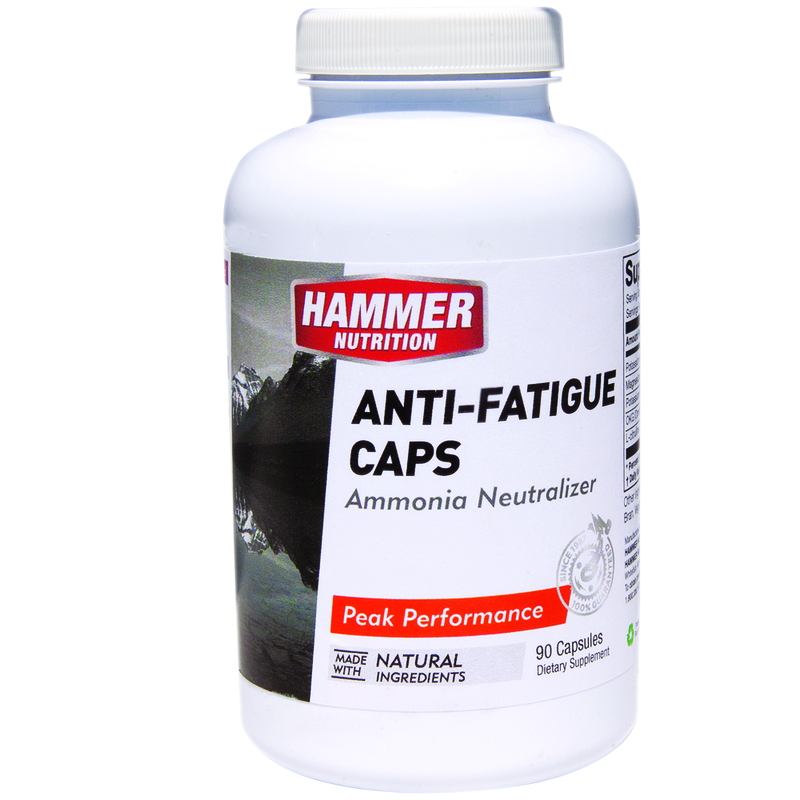 Our capsules boast the full electrolytic mineral support that athletes desperately need when refuelling with sports supplements. 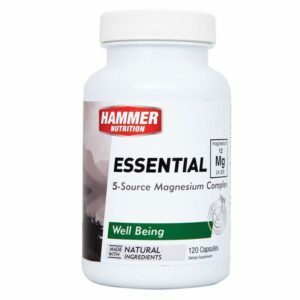 Browse the range below, or contact us today to learn more about our passion for natural nutrition options for endurance athletes.